I fell in love with this fragrance, the 1st time I smelled it. It is like walking through an orange grove, when the unripened fruit still clings to the trees. There is no smell to equal it, and no memory like it. If you ever lived in Florida or California, and wandered through an orange grove, and were in heaven, this is your scent, this one right here. Thanks, surprisingly, it met my high standard. I very much love it and will not hesitate to recommend it to others. 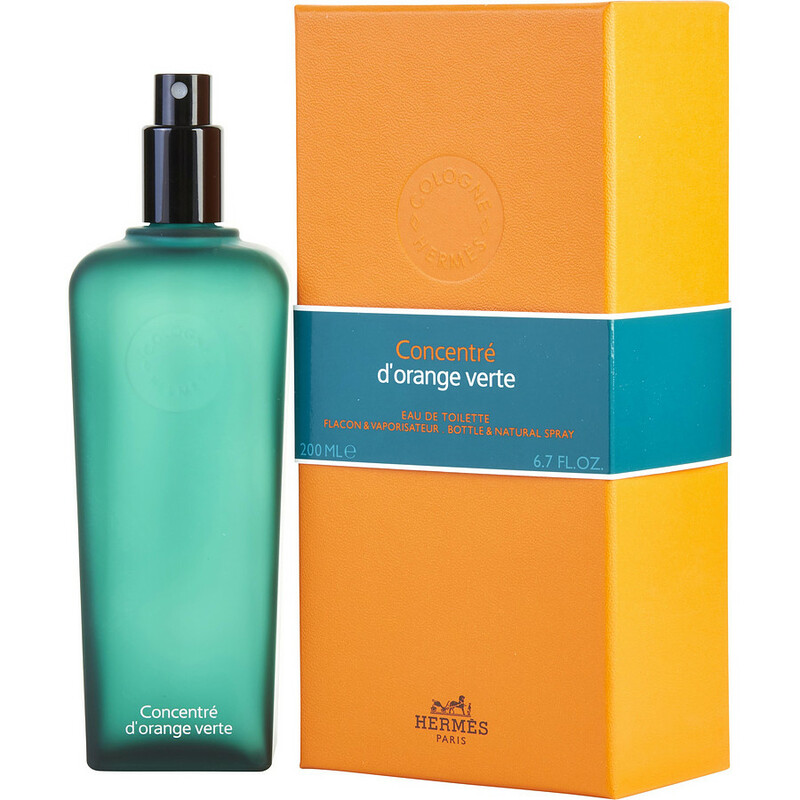 hermes d'orange is a wonderful familiar but mysterious fragrance that surrounds and follows like a soft breeze. This is my go to fragrance. It is elegant and you cannot go wrong with this. I usually use this in warmer months, smelling orange and spices. This is for more mature men.